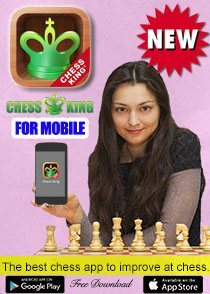 Some great chess news from Russia: 12th Women's World Chess Champion Alexandra Kosteniuk at the same time that she received the Certificate of Honorable Master of Sports of Russia last week has also received officially the Medal and booklet representing the Order For Merit to the Fatherland. 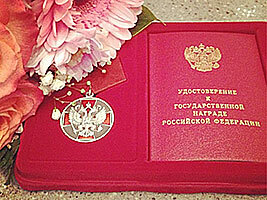 The certificate was signed by President Medvedev. 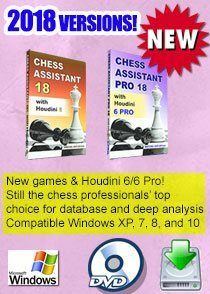 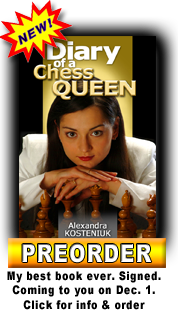 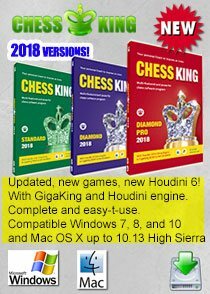 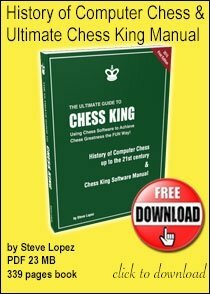 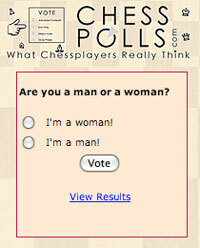 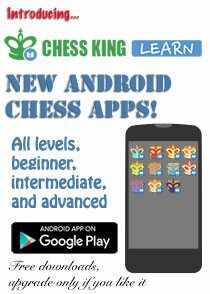 Read all about the great chess news at Chess Queen™ Alexandra Kosteniuk's personal blog www.chessqueen.com.